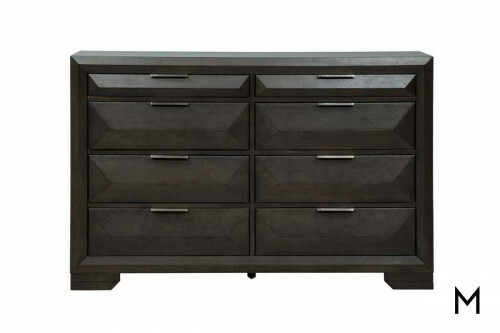 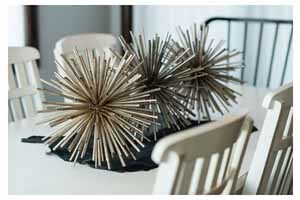 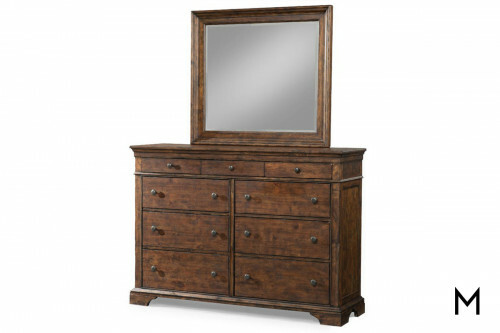 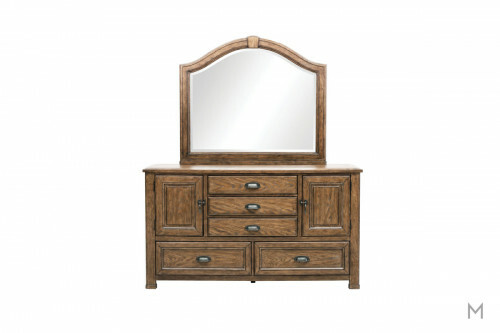 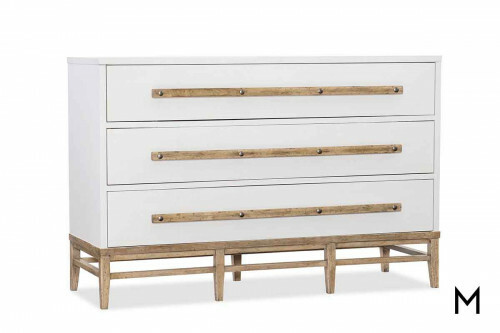 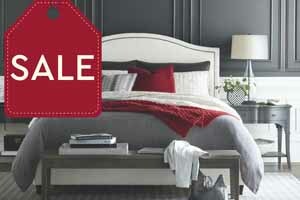 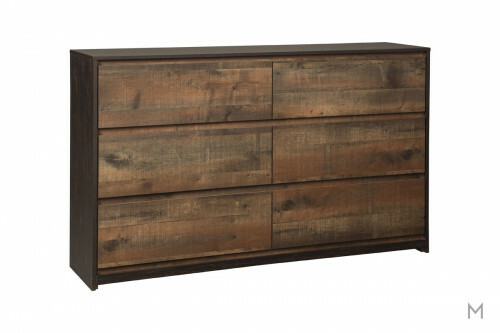 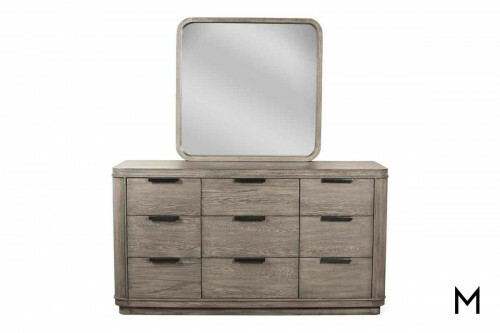 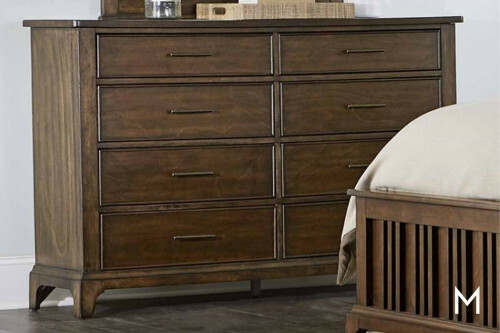 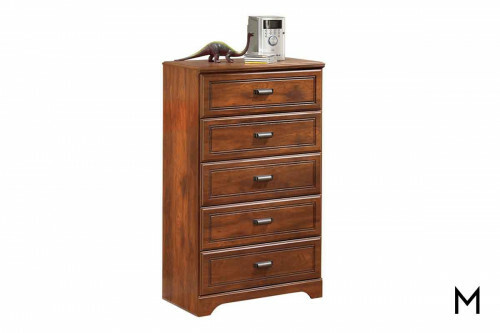 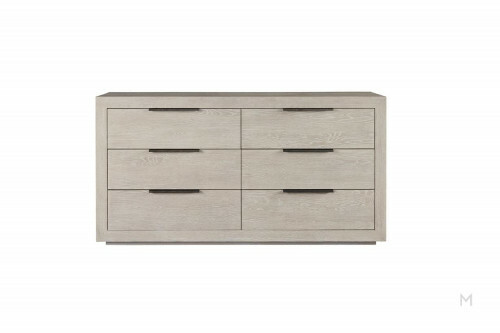 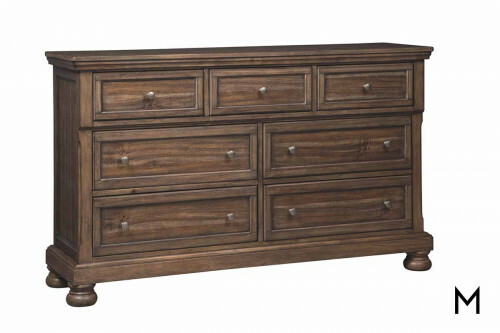 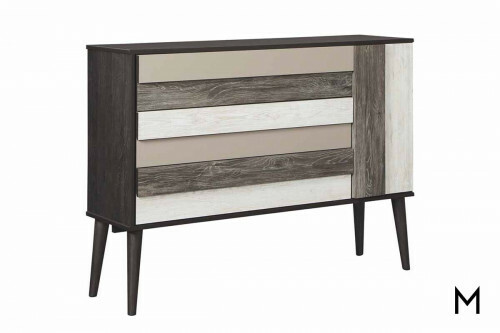 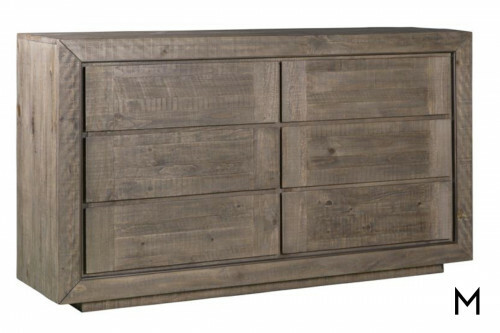 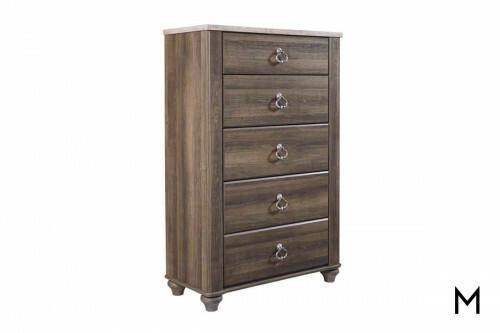 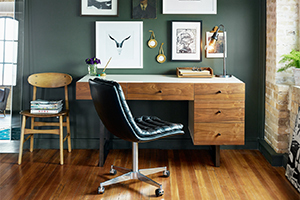 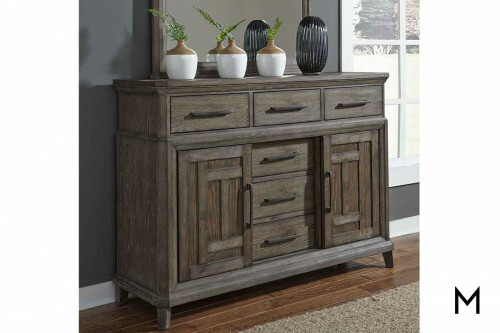 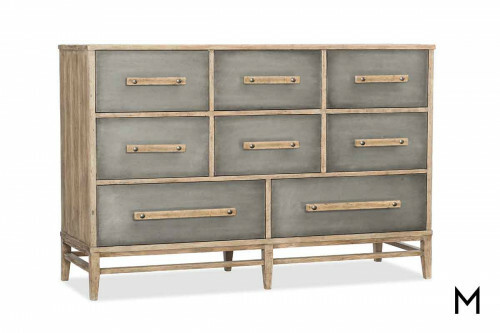 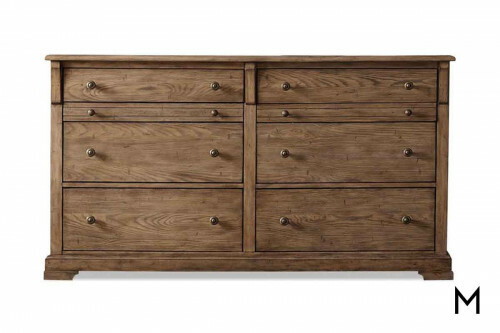 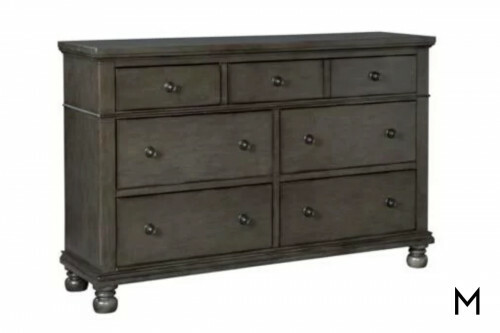 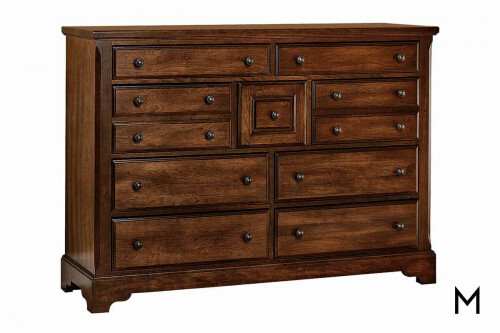 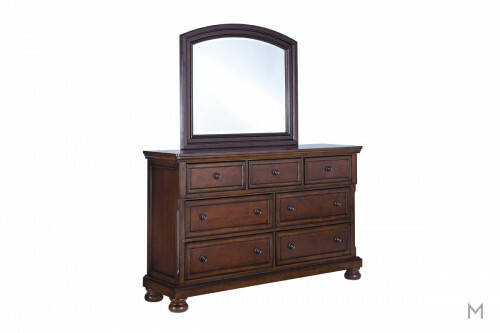 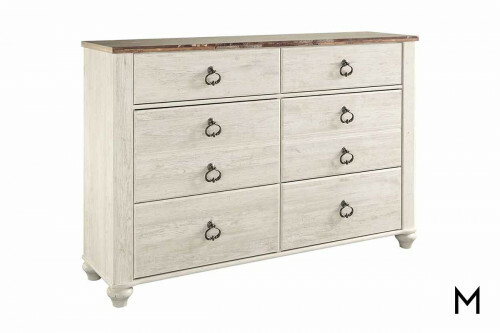 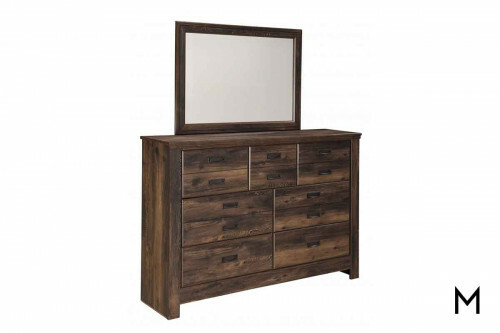 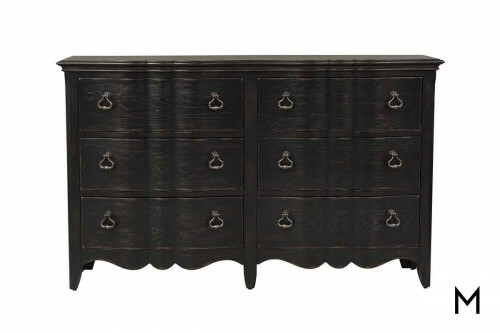 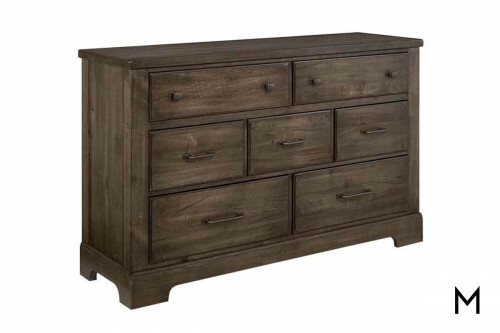 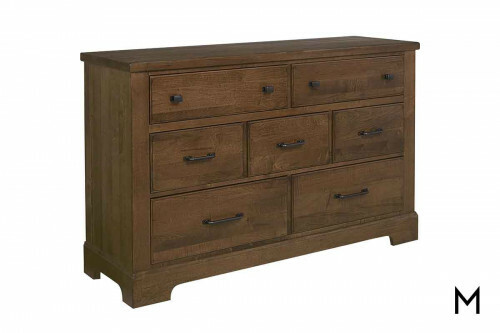 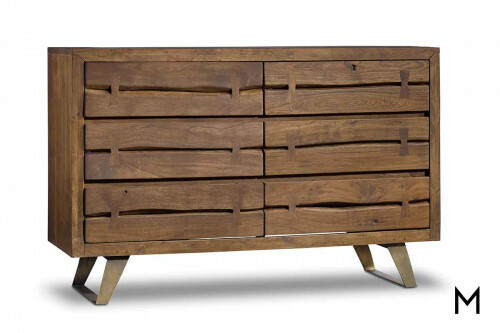 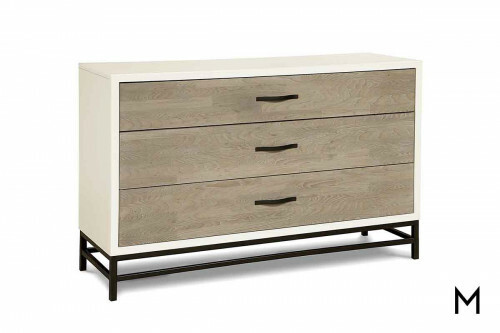 Dressers are a more sizable option, often featuring an even number of drawers in a side-by-side configuration. 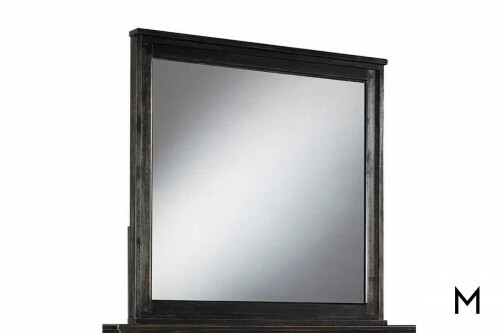 Many types offer the option to attach a coordinating mirror to the surface, creating a clothing storage and vanity solution in one piece. 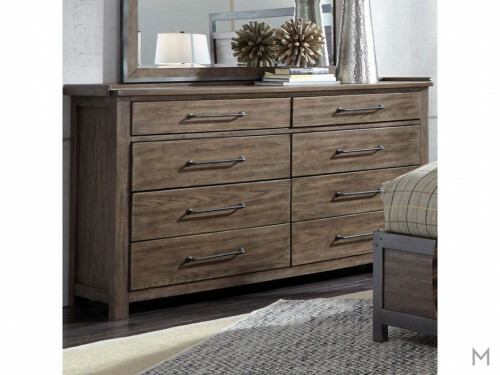 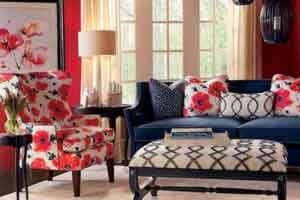 Also consider utilizing dressers of a lower height throughout the home Read Morehome, perhaps repurposing as a credenza – doing double duty to keep you organized and offering a surface for decorative displays.